I give three types of gifts: cookbooks (or books), food or gifts that give back. Since food is my love language, giving a cookbook is like the gift that keeps on giving. Here, enjoy this book, make something nourishing with it, repeat times infinity. These are the books that I come back to year after year. Some are new, some are classics, all are on my list to give this holiday season. Fresh Italian Cooking for the New Generation: I’m sure I’m breaking all kinds of tacky rules to include my own cookbook (and then list it first), but it should be obvious that I love this book. Fresh Italian Cooking has so many of my favorite recipes (hello corn & zucchini gnocchi and beet butter fettuccini) and if you don’t have it yet, I think it’s a perfect gift! 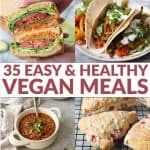 100+ Italian recipes, with 70+ vegan options. The Vegetarian Flavor Bible: Yes, I list this one every year and for good reason. This is the book I reach for over and over again. It’s so unique and it perfect for the person in your life who loves cooking and experimenting in the kitchen. Meat on the Side: I randomly picked this one up when I was stalking my own book in a local store. True story. Since I stopped watching Food Network when Giada was still the main star, I wasn’t aware of this genius, an alumni of The Next Food Network Star. This is the book I want to write next, a handbook for those who are cooking for both vegetarians and omnivores. These recipes are so inventive and vegetable-focused. My favorites include broccoli tacos, kale egg cups, pear carbonara, and sticky eggplant rice bowls. I have so many great things to say about this book, it’s perfect. 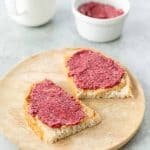 Eating in the Middle: I fell in love with Andie’s food journey after reading her memoir, and her cookbook is just as amazing. The concept is something I can get behind: healthy with a small side of indulgence. The Love and Lemons Cookbook: In 2016, I need a cookbook to be two things: inventive and beautiful. Gone are the days when I will purchase a cookbook that isn’t overflowing with mouthwatering photographs and personal stories. With healthy recipes available at the click of a button, I justify my cookbook purchases with these guidelines. The Love & Lemons cookbook fits this mantra over and over again. Beautiful photos, vegetable-centered dishes and heartwarming introductions. The book is broken up by vegetable, which is a great resource when the garden is overflowing. Dessert for Two: I realize that this book came out a few years ago, but I was just recently introduced to the woman behind the blog when I moved to St. Louis. Besides being one of the nicest people ever, she’s a serious dessert pro. After visiting her blog for the fourth night in a row to find dessert for BL & I, I knew I needed this book. This book is a solid approach to dessert, from the classics to the imaginative, everything has been delicious. Saveur: The New Classics: I like to think of this as the grown-up version to the very first cookbook I ever received, The Better Homes and Garden checkered bible. I gifted this to myself last year for those times I wanted to make the classics: homemade biscuits, yeasted bread, cakes and tarts. And um, maybe a vegetable or two. This book is gigantic, over 1000 recipes that have been perfected through years at the Saveur test kitchen. For your foodie friends who own everything, this is the perfect gift. 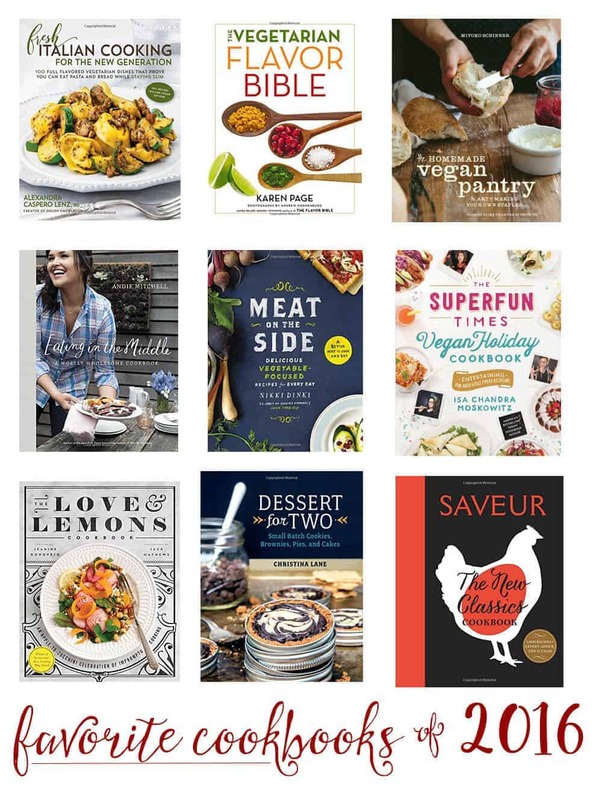 What’s your favorite cookbook to give or currently on your wish list? Stay tuned for my other gift guide, Gifts that Give Back later this week.